As human beings our dreams and aspirations are high. We all dream of a owning a home/ villa, a good education for our children and a secure retired life. Rise in aspirations and opportunities have also triggered the rate of increase in the cost of the commodities and services. Considering how the story of inflation is unfolding, it becomes crucial for better financial planning. Buying a property is the most trusted avenue for investment, especially in areas where the property would still be affordable, but sure to come up as a hotspot in the future due to its strategic location. The availability of land in such areas is fast depleting, assuring appreciation for the property, making investing in plotted communities becoming the safest choice for a very good return on investment. For those of you who wish to invest and be part of the exponential growth of the vibrant city of Bengaluru or aspire to settle down in this land of opportunities and warm people, the search for an ideal location ends here.The emergence of quality social infrastructure, with malls and international schools, has brought the spotlight on the well-connected locations in and around Sarjapur Main Road in East Bangalore. 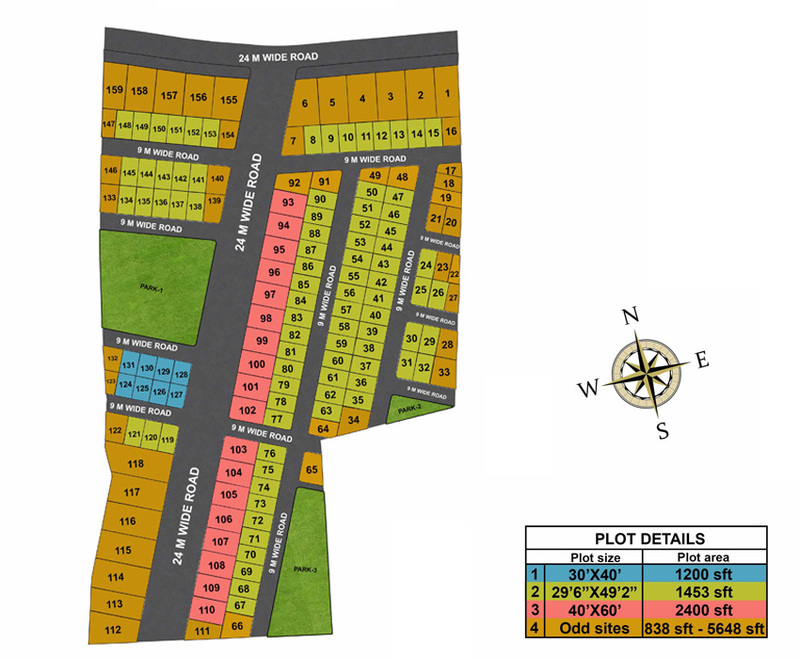 Asset Bliss, a well-planned 12.5 Acres residential plotted development comprising of 159 plots with configurations of 30' x 40', 30' x 50', 40' x 60' & odd sized plots. It is a BMRDA Approved Project. Asset Bliss is located Off Sarjapura Chandapura Road (Sollepura Village, Handenahalli Post) in close proximity to Infosys SEZ & Surya City Phase - 3 (Karnataka Housing Board Layout). Loans available through all leading banks. © Copyright 2016 Asset Builders. All Rights Reserved.